Our Legionella risk assessment software enables you to to carry out fast mobile inspections on site using the easy-to-use app for tablets or phones. This risk assessment software is ideally suitable for housing associations, surveying practices, building owners, property managers, estate managers and surveyors. Legionella Mobile Data Collection App - It's FAST! Our software is different to anything else you may have seen! The legionella mobile app is geared up to collecting data on site quickly and easily. With our mobile app you just concentrate on answering the risk assessment questions relating to the site, logging compliances, non-compliances and recommended actions, and taking photos. 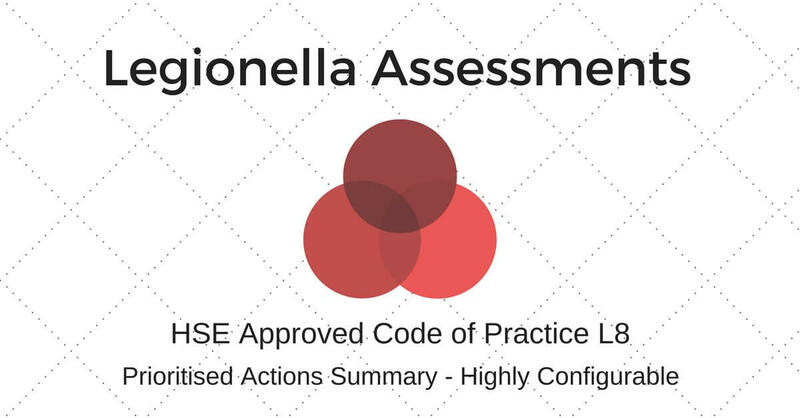 You too could reduce your office admin by 90% by producing Legionella Risk Assessment inspection reports in seconds, according the HSE Approved Code of Practice L8.